We had an exciting second year here at the home of the Red-Tailed Hawks! As our student body grew, so did our community, events, and student achievements. There were so many events and honors that we had to choose just a few to highlight. Let’s take a look at some of the great community and student successes during the 2017-18 school year. A celebration of the season, Fall Fest was the first of several community events throughout the year. 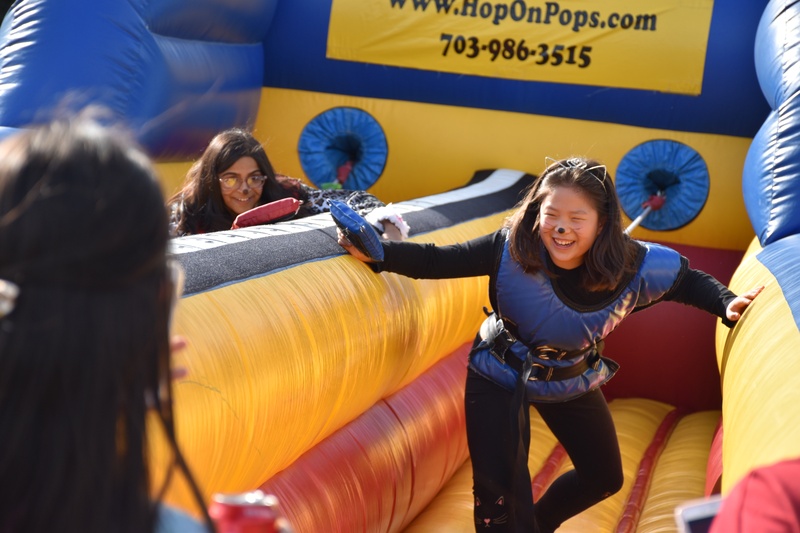 With carnival rides, fun games with prizes, pumpkin carving, face painting, and tasty treats for all ages, it brought together students, parents, teachers, and staff for an amazing fall day of fun at our very own festival. 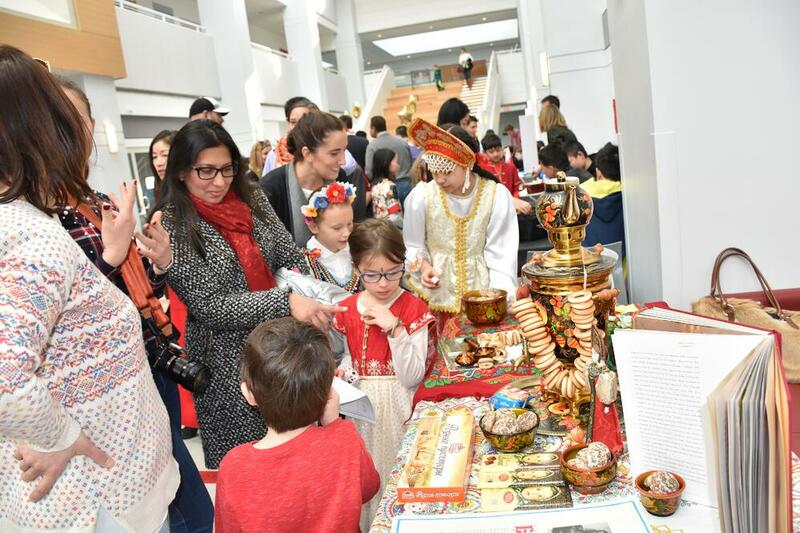 Hosted by our Parent Community Association, International Day highlighted the many backgrounds of our families (from six continents!) through food, dress, and presentations. Read our blog to learn more. For the second consecutive year, several students traveled internationally during their spring break. 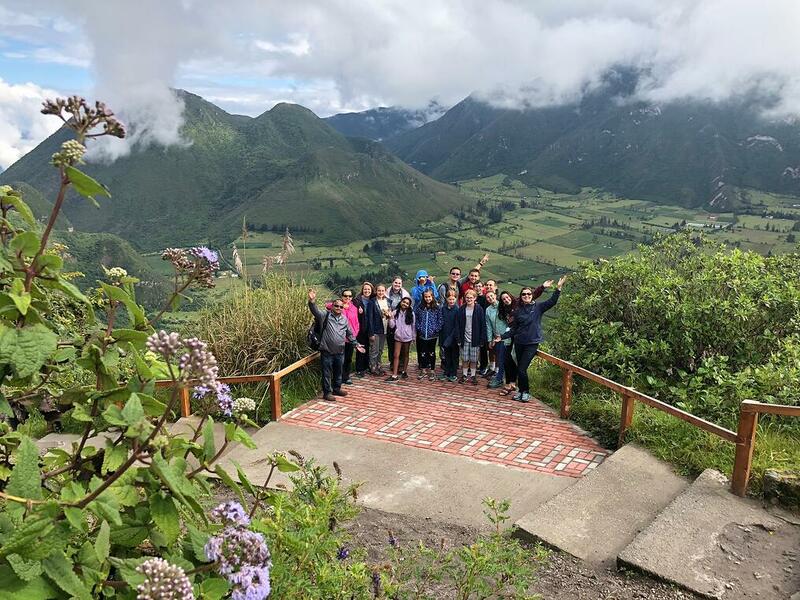 This year, students in grades 4-10, several parents, and two teachers traveled to the Galapagos Islands in Ecuador to explore diverse habitats, exotic animals, and South American culture. Read more about the trip here. As a member of the BASIS Independent McLean community, I pledge to SHOW respect by treating others as I would like to be treated; TAKE responsibility by managing my own academic workload, submitting only my own work, and acknowledging and learning from my mistakes; and MAKE improvements to my work and to my community. We celebrated the last day of class with our second annual Field Day! 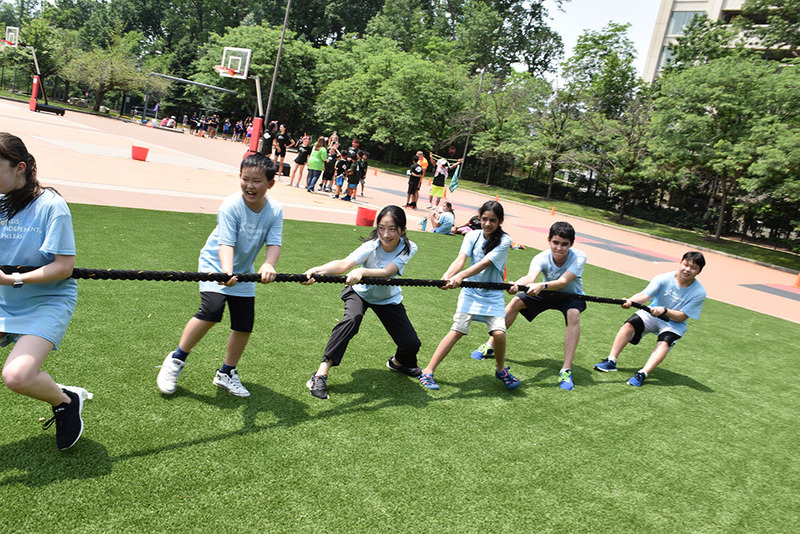 All students were divided into multi-grade teams to participate in fun, indoor and outdoor group activities. See all the smiles for yourself in more photos here. The last week of school at BASIS Independent McLean is Project Week—four days for students in all grades to work with their peers on fun and engaging multi-disciplinary projects. Projects included Fun & Games, Politics Live!, Cooking Techniques, and Sampling and Beat Making. Learn about all our project here. USA Junior Mathematical Olympiad: Sam W. ’23 was named one of 11 winners in the United States of America Junior Mathematical Olympiad (USAJMO). Sam was invited to take the USAJMO test for students in grade 10 or below, based on his scores on the American Mathematical Competitions 10 and American Invitational Mathematical Exam. mathleague.org: Chetan B. '24, Rohan P. '26, Neha R. '26, and Nicholas Z. '24 competed in the mathleague.org Elementary School National Championship. Their success in the local and Virginia state contest earned them spots in the championship. Quiz Bowl: Our Quiz Bowl team competed in the 2018 High School National Championship Tournament. The team’s third place standing at the Mountain Vista Governor's School Open II earned them a spot at national events hosted by the National Academic Quiz Tournaments. 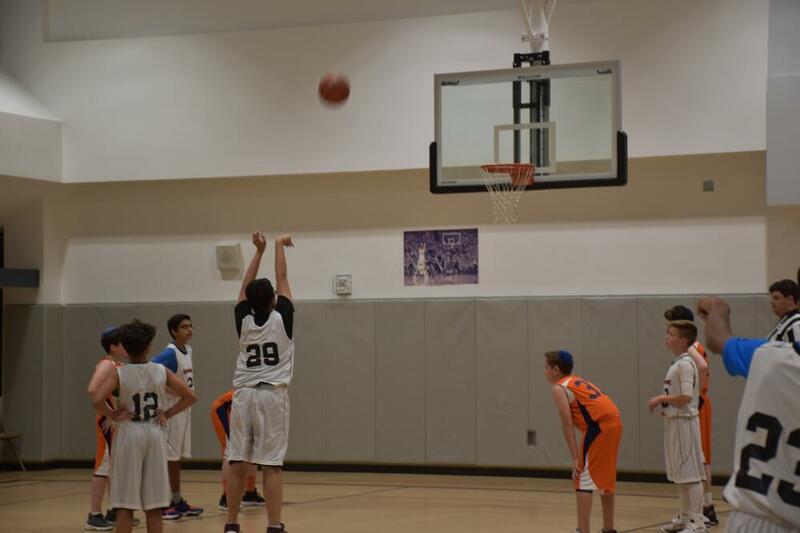 At the tournament, Justin W. ’21 placed third nationally among freshman participants and earned the Rising Star Award. Read more about Quiz Bowl here. History Bowl & Bee: Justin W. ’21 placed second in the National History Bowl for small high schools, where he was a solo competitor against teams. In the JV division of the National History Bee for individuals, he was a quarterfinalist. Washington National Youth Music Competition: Ethan H. '20 was honored as one of three Best Performers among hundreds in the Washington National Youth Music Competition. He also won the 9-10 piano division, and he will perform at Carnegie Hall in July with the other winners. 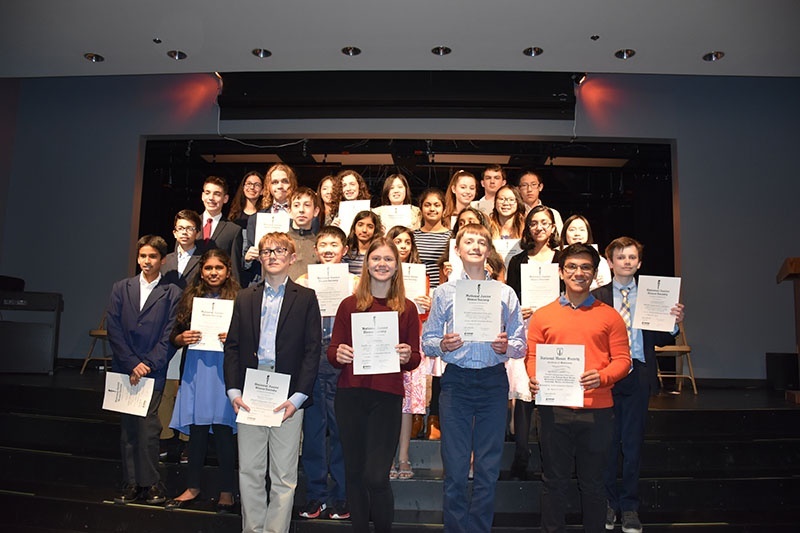 We are proud of the more than 100 BASIS Independent McLean students who received honors in the national French, Latin, and Spanish exams, which are taken by middle and high school students across the country. Read more here. We are proud have inducted 37 students into our newly minted chapter of the National Honor Society (NHS) and National Junior Honor Society (NJHS). In addition to GPA requirements, students must have shown outstanding achievement in the qualities that NHS and NJHS honor societies respect and strive to maintain: scholarship, service, leadership, and character. Read more here. Students took the lead in forming so many parts of our community this year. 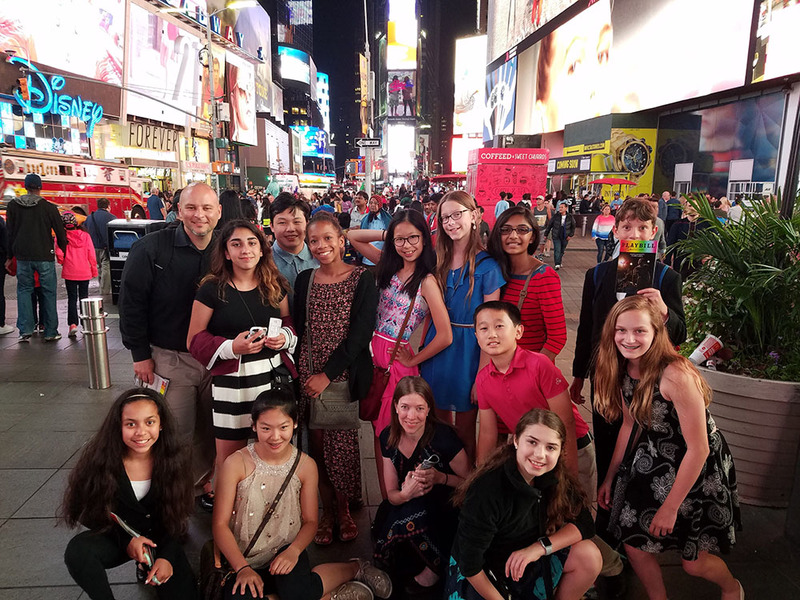 Middle and high school students organized service drives for causes they believe in, including Hurricane Maria relief and a Thanksgiving food drive. Upper School students organized their participation in the National School Walkout, planned our first Homecoming Dance, and created our first student produced yearbook and newspaper. 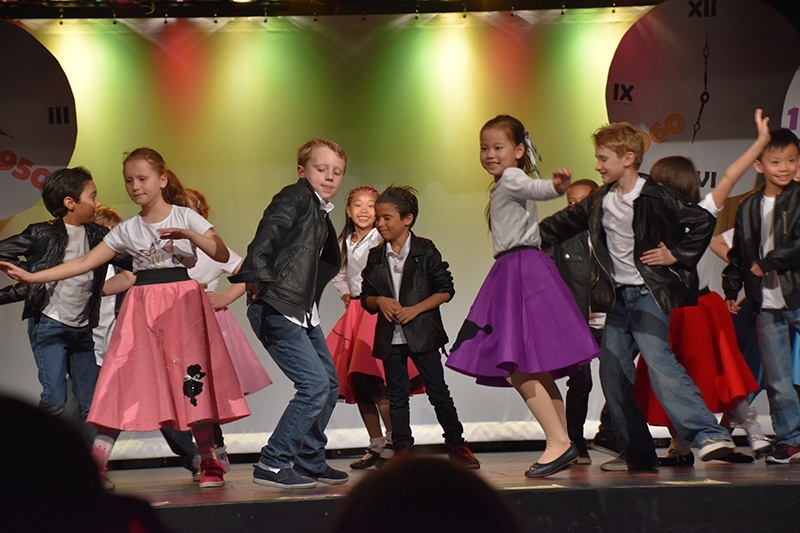 In the Time Warp, kindergarten through grade 5 classes each sang and danced to popular tunes from one decade from the 1930s to the 1980s. View more photos here. Laughter filled the BASIS Independent McLean Theatre during three rousing performances of Shakespeare’s A Midsummer Night’s Dream. 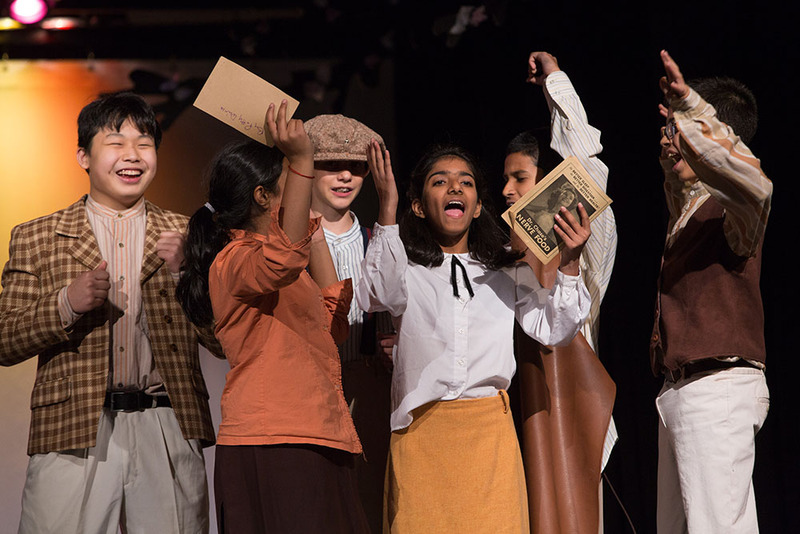 Students in grades 6 through 9 rehearsed after school to learn their lines, perfect their blocking, and nail their comedic timing. View more photos here. Our students have a vast number of hobbies and interests and our more than 50 clubs show this. From fencing to martial arts to soccer and newspaper to Legos to Model United Nations, there was something for every student. All four of our basketball teams—middle school girls, middle school boys, Varsity boys, and Varsity girls—made it to the Independent Small School Athletic Conference championships. Go Red-Tailed Hawks! What an impressive year! We are proud all our students and teachers have accomplished and look forward to what the 2018-19 academic year will bring. Follow us on Facebook, Instagram, and Twitter for an inside look at BASIS Independent McLean! Interested in joining the Red-Tailed Hawk Community? Join our interest list to receive admissions updates.